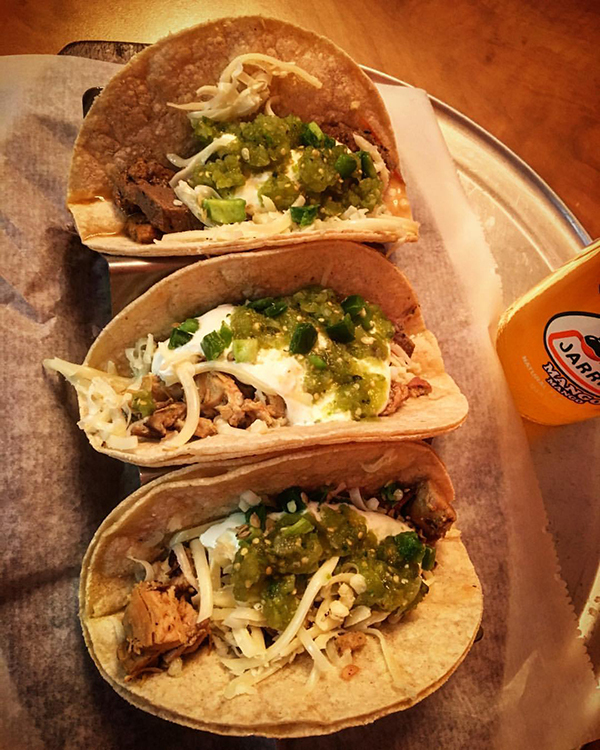 ljcfyi: Taco, taco, taco. Nom, nom, nom. Taco, taco, taco. Nom, nom, nom. If I hear about a new Mexican restaurant in Rochester, I am on it. I'm all about the tacos. 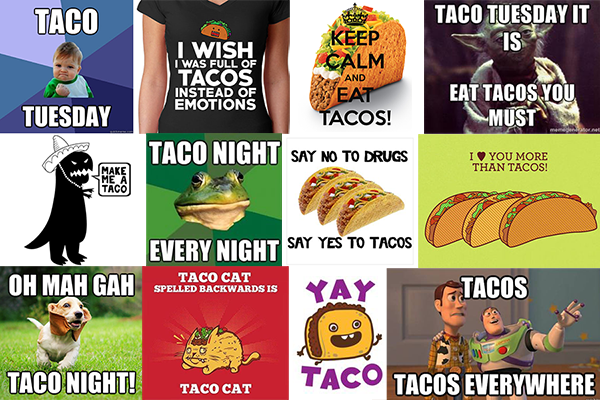 These all convey my taco sentiment. The new spot I heard about is Guacamole Taqueria in East Rochester. I got the tacos and they were delicious. 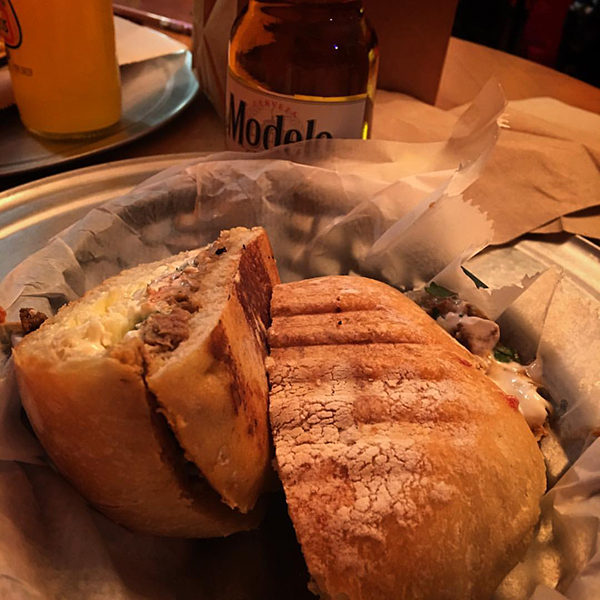 Aaron got a very interesting sandwich called a Torta. It's a bun filled with meat, cheese and mayo, then smashed on the grill. I had never had one before and I had quite a few bites of his. The best part? 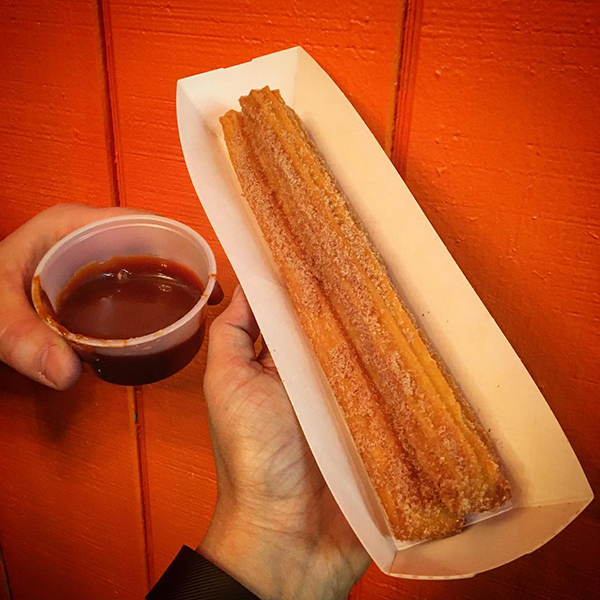 They have churros! The hardest decision of the evening was deciding on caramel or chocolate dipping sauce.